I read three books this month, which is a lot for me. I think reading is a lost art today, meaning that not many people free read. I really enjoy reading and I definitely want to do it more! 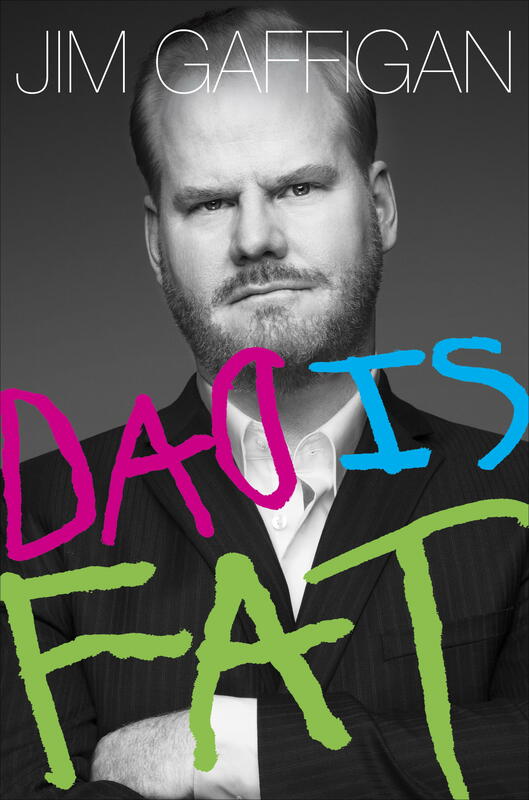 #1- Dad Is Fat by Jim Gaffigan. This is written by a comedian who lives in NYC with his five children in a two bedroom apartment. Wow! He writes, very comically, about being a dad. It's a funny, entertaining, light read. #2- Out of my Mind by Sharon M. Draper. This is a fictional story written from the perspective of 11-year-old Melody Brooks, who was born with cerebral palsy. This is an incredible story. She is unable to talk or care for herself, so everyone just assumed that she was mentally handicapped as well. Everyone treated her like a baby, while all along she is actually incredibly smart and has a photographic memory. Her parents and neighbor fight for her, and it's an amazing story of her learning and eventually being able to speak through a computerized machine. It's a sad story, filled with heartbreak of how some treat her, but it's an emotional, inspiring, and quick read. #3- Kisses from Katie by Katie Davis. This is an incredible story about a girl who felt called to overseas ministry. She went on a short term mission trip her senior year of high school and fell in love with Uganda. She moved there and lives there permanently now. 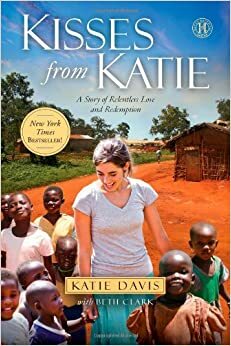 She ended up adopting 14 orphan girls and started a non-profit ministry called Amazima, who sponsors children to go to school and provides their basic needs. I would recommend all three of these books!